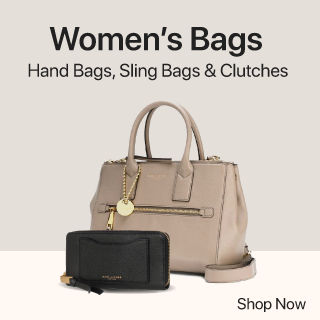 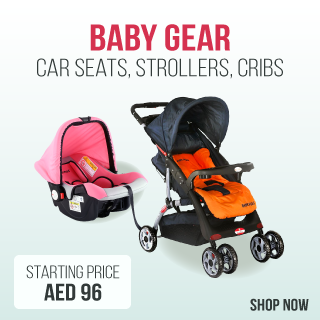 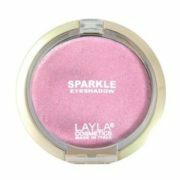 that fluctuate from more discreet shades (pink, white, beige) to the more mischievous ones (fuchsia, blue, green). 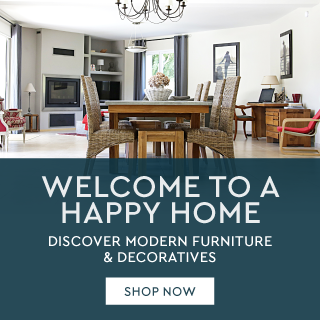 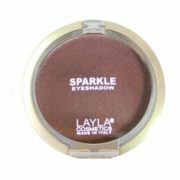 Refined pigments and light dust blend for a trendy and elegant result. 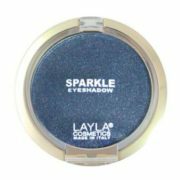 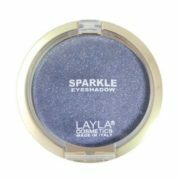 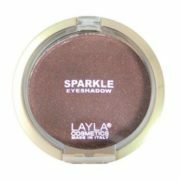 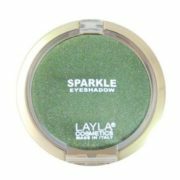 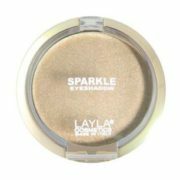 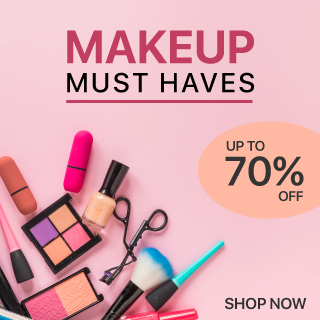 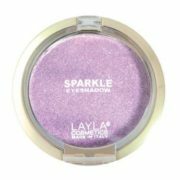 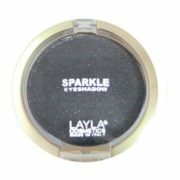 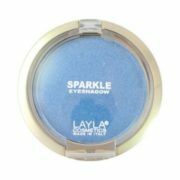 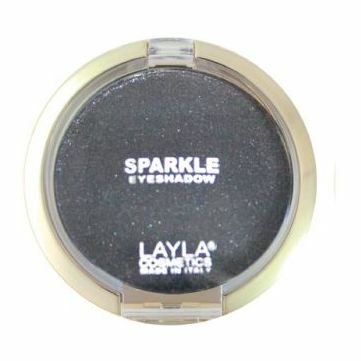 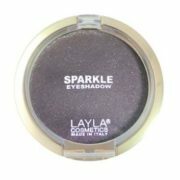 Sparkle Eyeshadow allows all women to recreate using trendy colors and an easily shaded texture. A golden packaging that best represents the refined essence of Sparkle Eyeshadow.